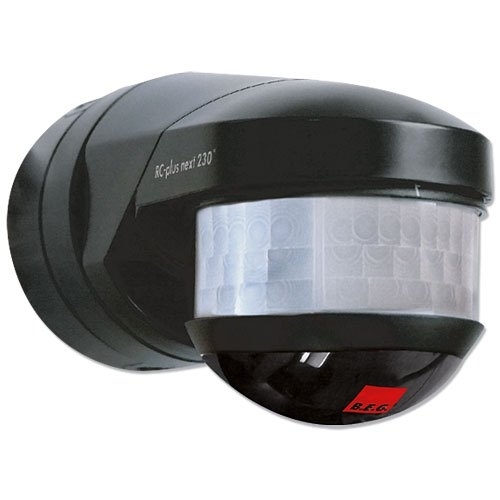 The B.E.G LUXOMAT range of Detectors are more sensitive and better equipped with blended light measurement to increase energy efficiently. 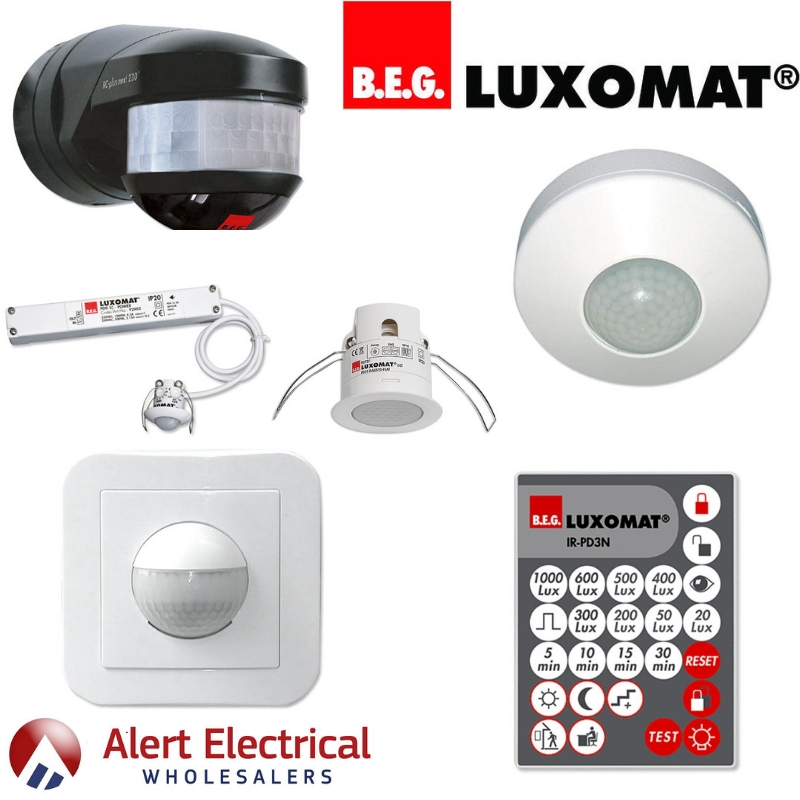 B.E.G LUXOMAT external motion detectors are used as light switches for a building’s outside lighting are primarily used for security purposes. 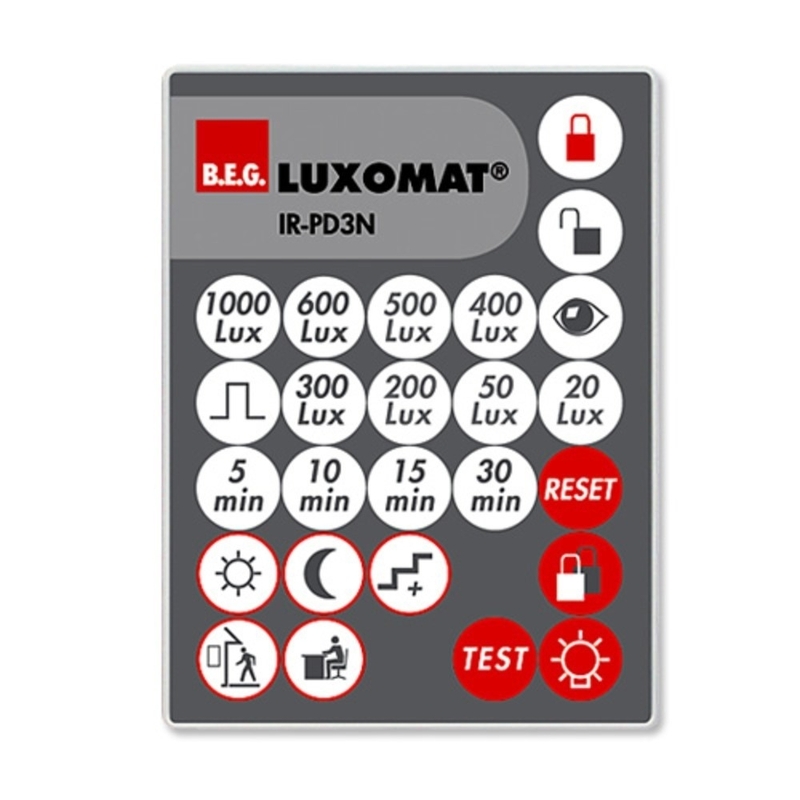 With the B.E.G LUXOMAT Detectors Changes to the settings can be taken care of without bothersome ladders by using the appropriate remote control.